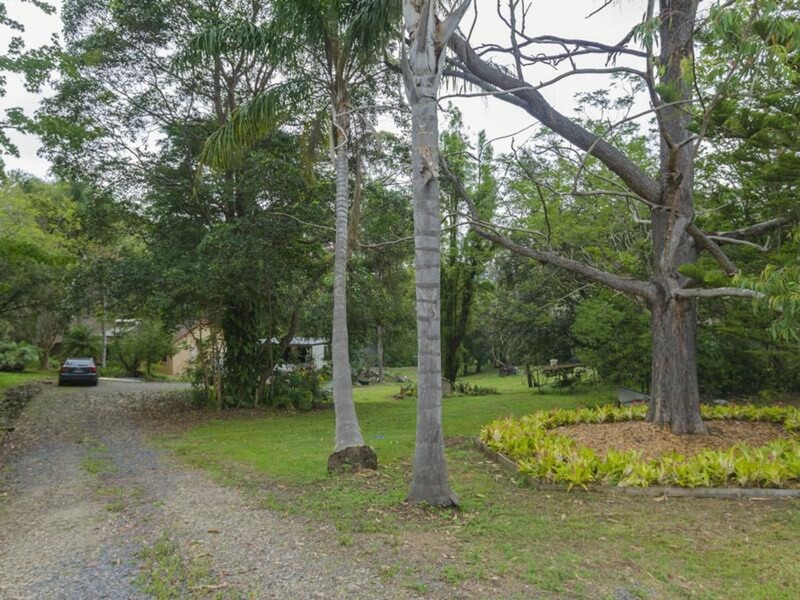 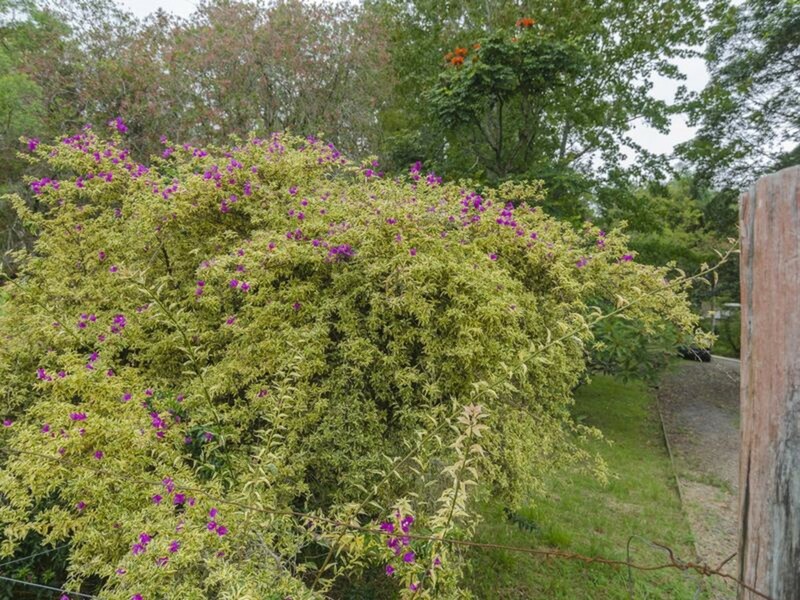 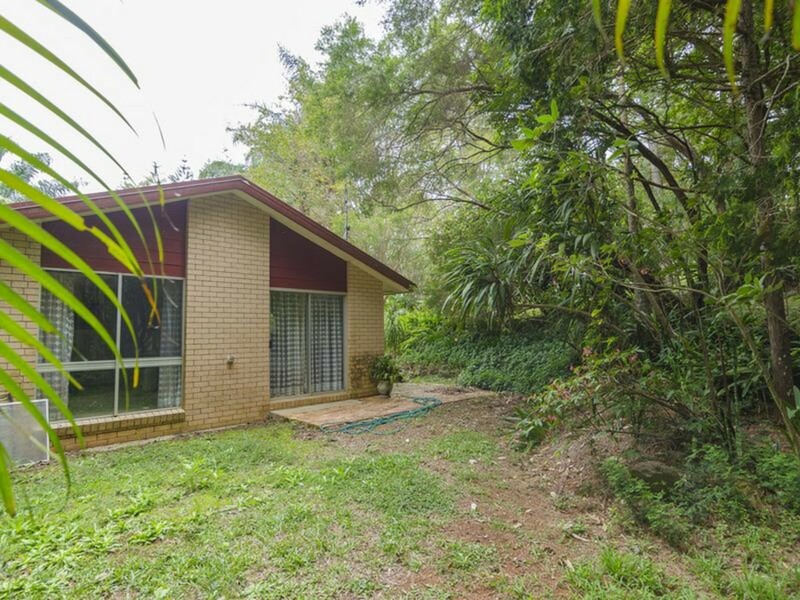 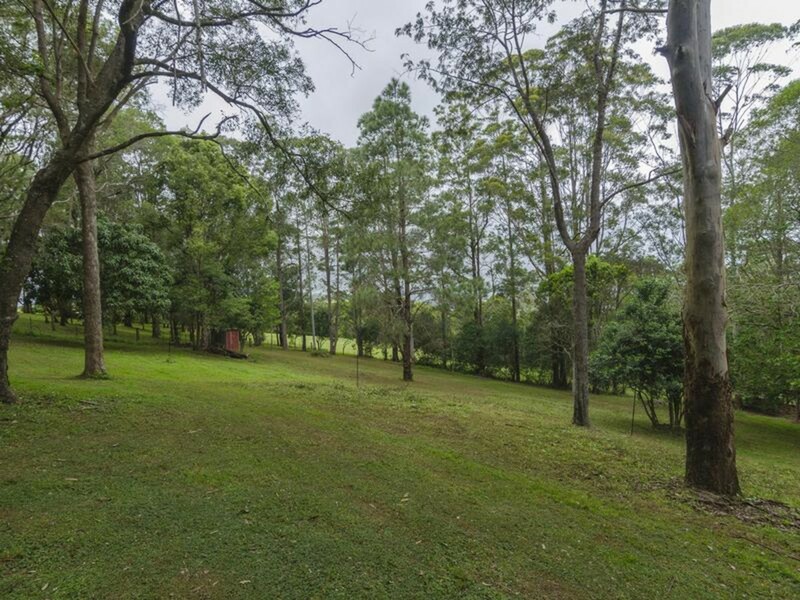 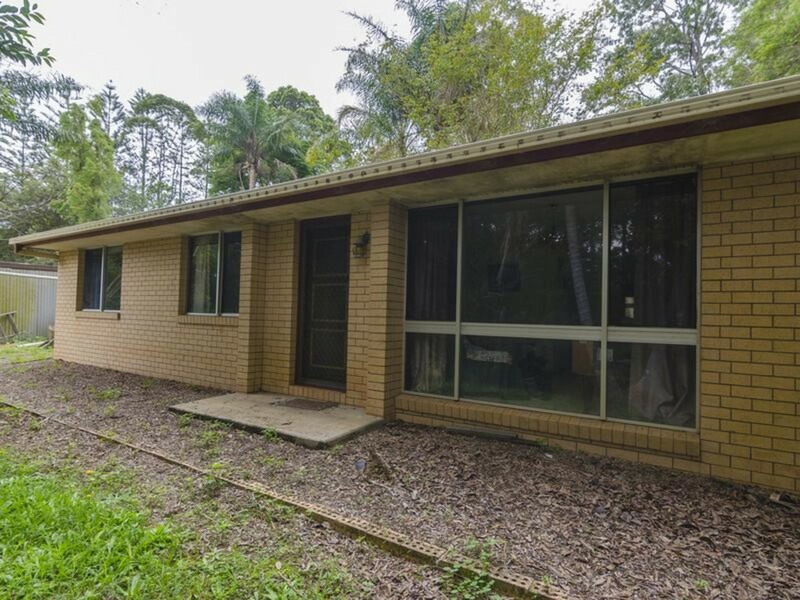 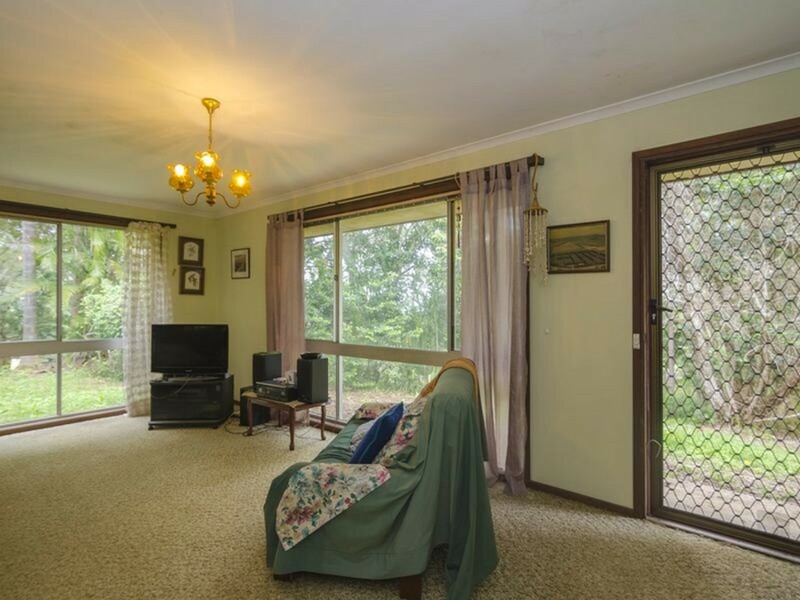 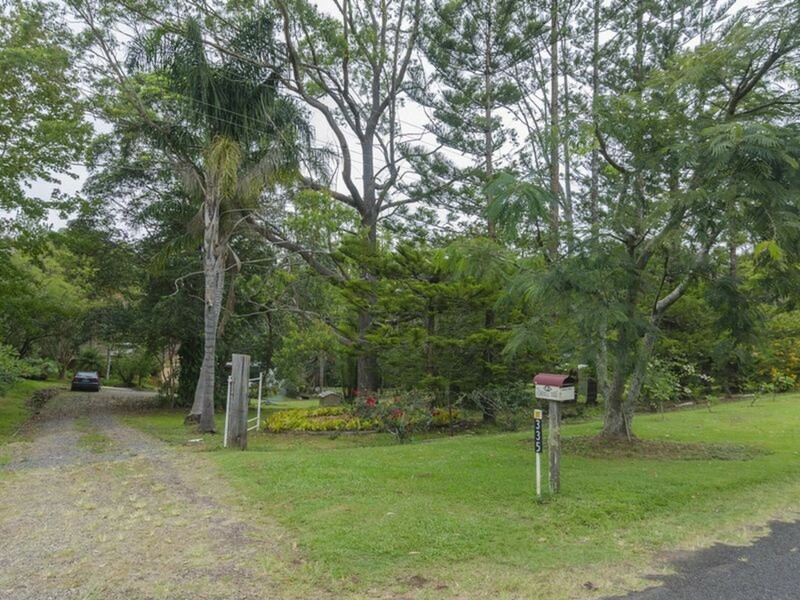 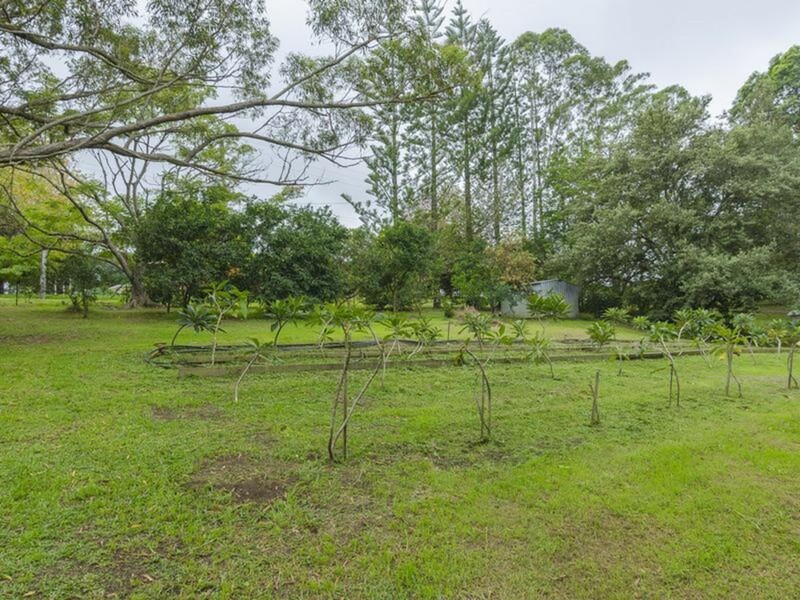 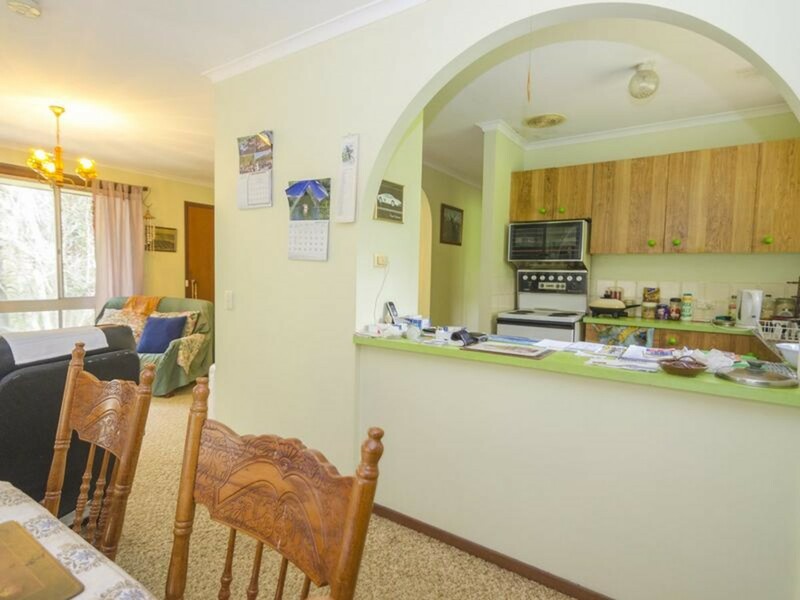 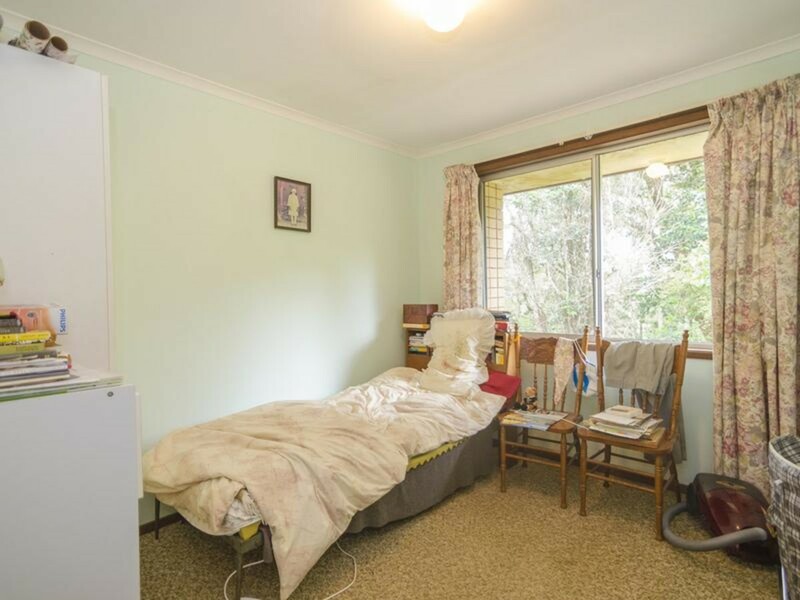 This 3 bedroom brick home is situated on Curramore Road just past Witta and a 15 minute country drive from main street Maleny. 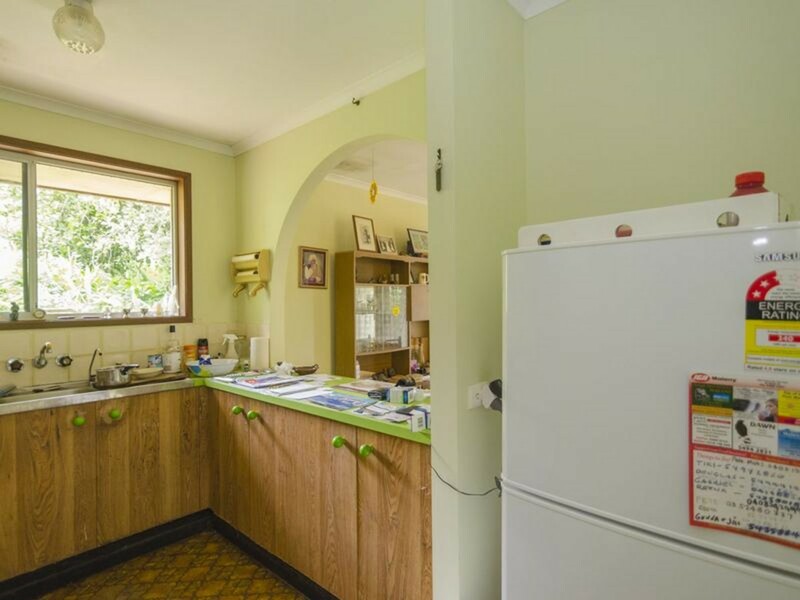 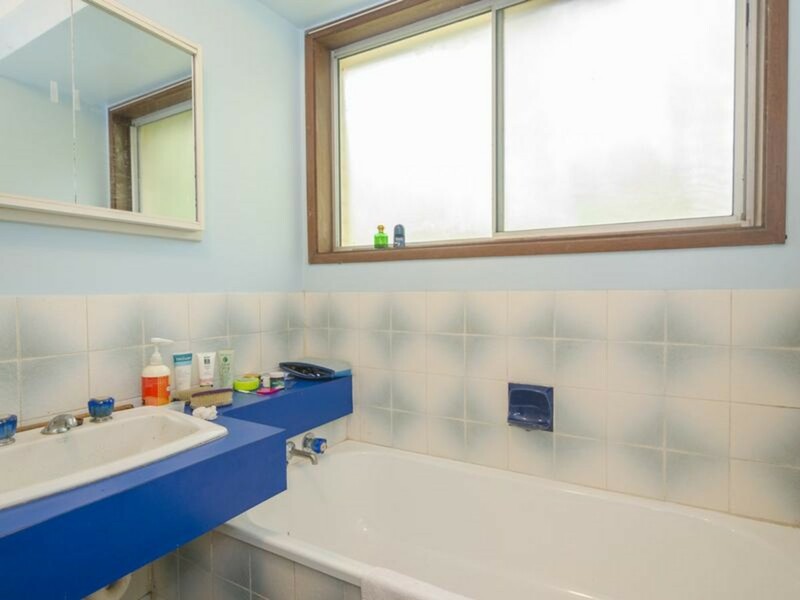 The opportunity to add value to this property could not be clearer. 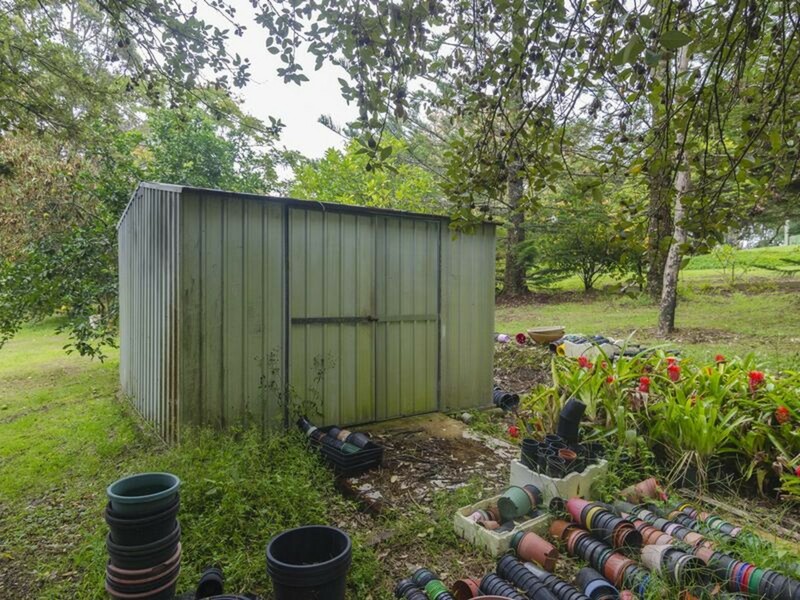 Bring your cleaning gear and paint, and some light renovation skills and you will be sitting pretty on a great rural block of nearly 2 acres. 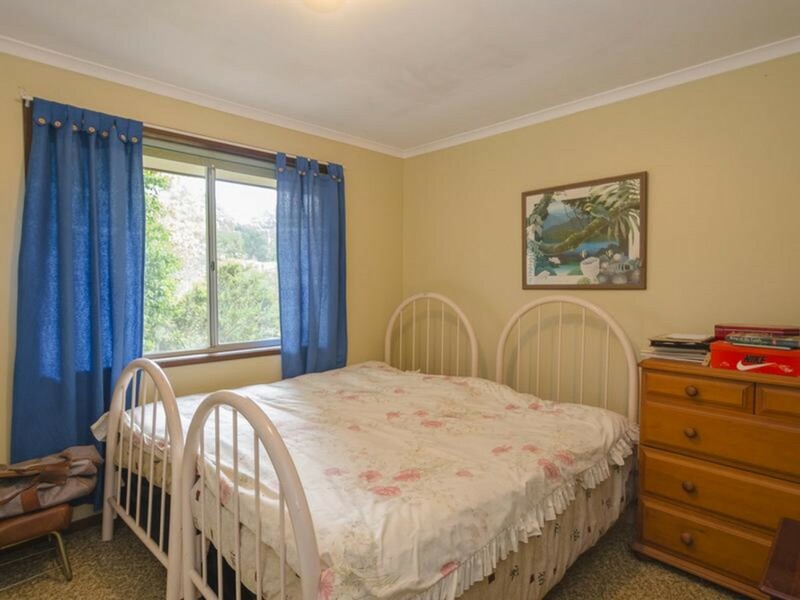 Feeling a little tired, the home needs a lift. 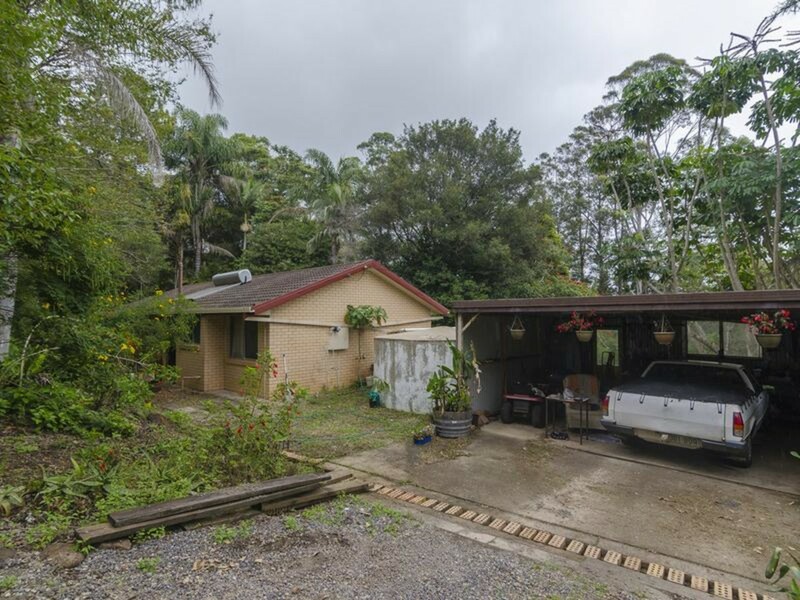 Offering 3 bedrooms, one bathroom, and a double carport the property also has a great bore in addition to the water tank. 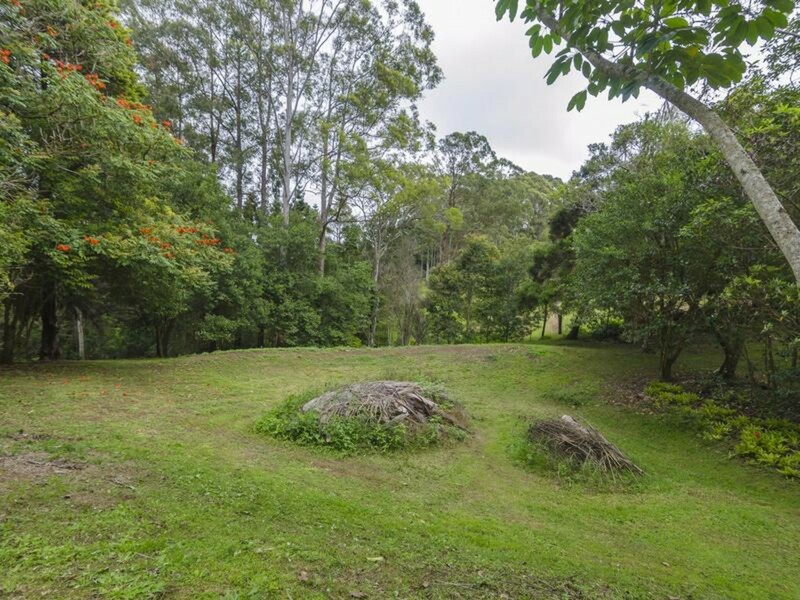 The contours of a small dam sit on the property, and would make a great water feature with a little work. 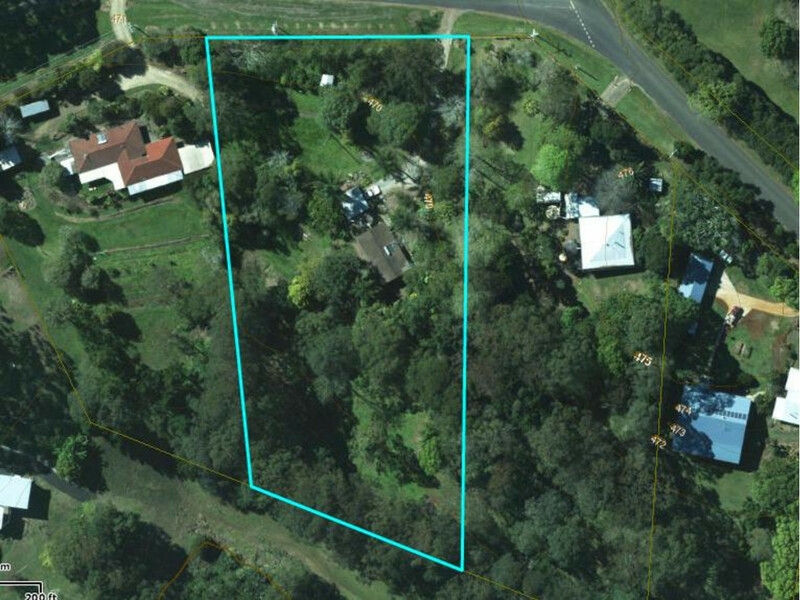 Set in a quiet location, this is a value proposition that the market rarely sees these days so do not delay with your enquiry on this one!